In 1968 Barbara was certified by the Potomac Horse Center, MD. 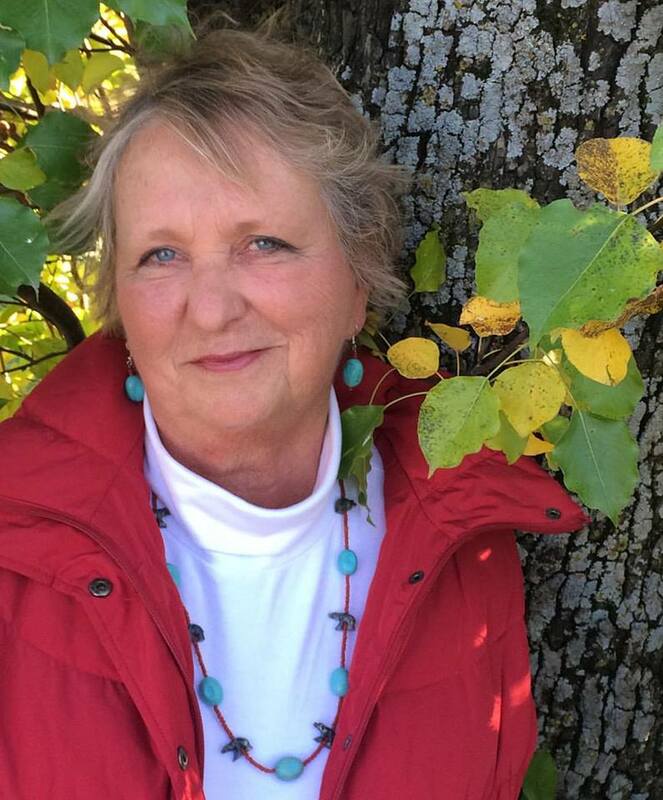 She taught riding and trained horses until 2015 when she retired to full-time writing. She is the past director/owner of Fox School of Horsemanship and a former instructor, Regional Supervisor, District Commissioner and examiner for United States Pony Clubs. An advocate for America’s Wild Horses, Barbara’s personal horse, Reno, was captured by the government in the mountains of Northern Nevada. She has worked with horse whisperers and round pen trainers since 1995, and spent time with wild horse gatherer, Steve Harris. Barbara is also devoted to the rehabilitation to second careers for off-the-track race horses. Her blog The Riding Instructor is followed by thousands of instructors and students who seek knowledge in teaching and the equestrian business. An equestrian historian, Barbara’s blog U.S. Horsemanship is devoted to the history of horsemanship in America. 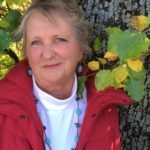 Currently, Barbara is working on her fourth fiction manuscript and is a member of American Christian Fiction Writers, Romance Writers of America, RWA Faith, Hope, and Charity, and is secretary for ACFW Kansas City West. She is a corporate member of United States Pony Clubs.